Hear A Mouse In Your House? - Valley Termite and Pest Co. Hear A Mouse In Your House? If you hear a mouse in your house, there could be more and they aren’t going away. 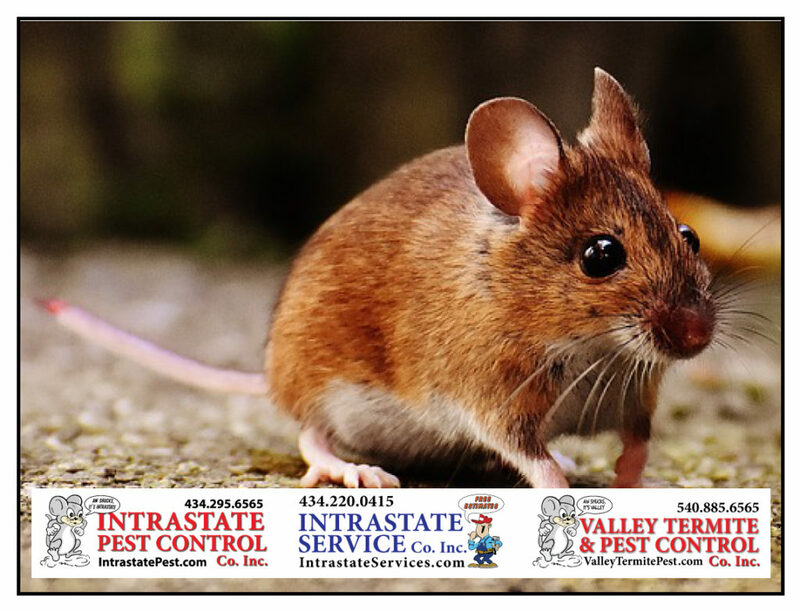 The team at Valley can do a full inspection to locate and eliminate any pests that may be hiding in your home. We’ll also make sure they can’t get back in! Valley Termite & Pest Control will take care of your pest problem! Call VTPC today: 540-885-6565! Valley Termite & Pest Control is a family owned business that has been serving Central Virginia for four generations. At Valley Termite & Pest Control we start by offering a FREE CONSULTATION and inspection to determine the source and extent of any problems. After that, we can put together a customized plan for you and your home.